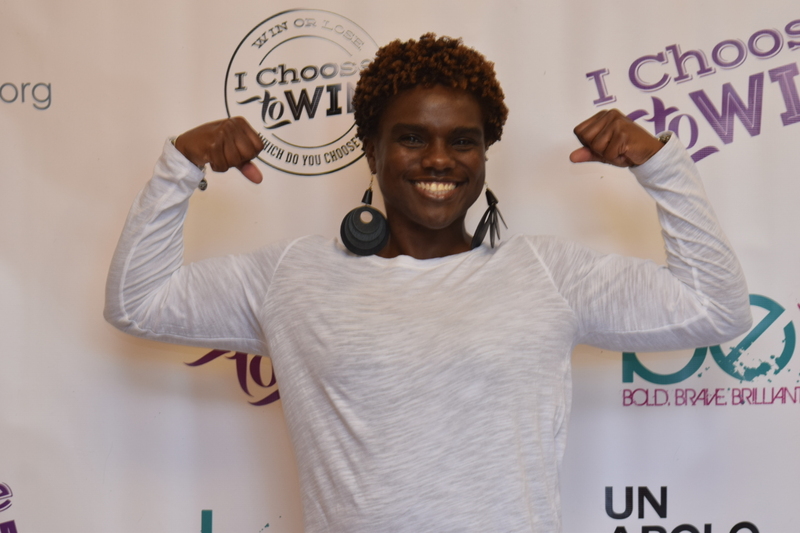 November 15, 2016 – Reflections of the Get Cha Mind Right and I Choose To Win November 12th Event written by Melonie Butler of I Choose To Win. Dear Black Girl . . . It’s nice to meet you. Positive music and encouraging lyrics invited folks in. Our photographer on duty, Jen Strickland, captured images of women as they set their intentions to WIN. An engaging icebreaker followed a brief welcome. Playing the “guessing game,” women had to guess what another woman expected to experience or feel upon leaving. Wearing the words “Focus,” “Love,” “Light,” “Motivation,” and “Forgiveness,” we set our expectations and were prepared to enjoy the workshop. What one woman wrote, another had to guess. Women who didn’t know one another began talking, laughing and hugging. Upon setting their intentions on the “I Choose to OVERCOME” board, the “I Choose to TAKE ACTION” board and the I Choose to WIN” board, Stephanie led us in prayer to ask for God’s covering before the day began. What started as self-introductions became so much more. It became an opportunity to share our hearts, hopes and struggles. It also served as a platform to provide others listening in the motivation and courage to struggle well or endure. Dear Black Girl . . . It’s okay to talk. At each woman’s “Dear Black Girl” moment to own the floor, honesty and the truth of their story poured forth, tears fell, hugs were is issued and lives were unfolding. 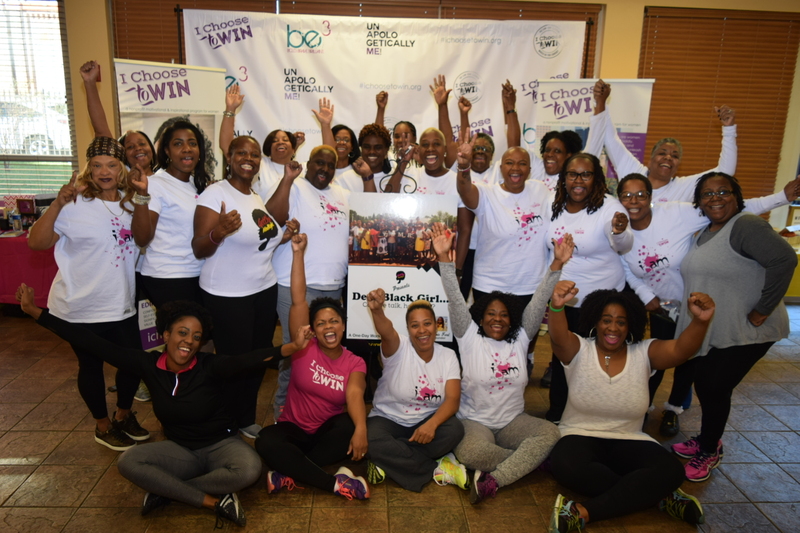 See, what was supposed to be self-introductions turned into a “Can we talk honestly for a minute” heart surgery mini-session, a process within the I Choose To Win program where one digs deep to reveal the internal struggles that keeps them from giving God ones best. Dear Black Girl . . . You are not alone. Dear Black Girl . . . You Are Powerful – Remember That. The 4-question flow of the guided self-introductions was carefully crafted to not end with the struggle. The last question challenged women to inspect their lives to recall a time where they made up their mind to do something – and did it. Then, they had to share how that felt – and what it taught them. This reminded the women that the power to make a change for the better resides within them. Just as we could recall a time of empowerment or “I’m Done” moments, a pivotal decision was made that prompted an attitude shift and counter action in favor of “WINNING.” We needed them to recall this so they realize they still possess that same transformative power today. They only need to activate it. Dear Black Girl . . . Carve Time to Just Relax. Dear Black Girl . . . Carve time to plan and get cha mind right. Over lunch, each woman had an opportunity to chat with one another and work on developing an action plan to begin focusing more intently on the area of her defined “WIN!” She defined her WIN, wrote her reason why this would be a WIN for her, she outlined her strategy to WIN and listed the resources and actions necessary to ensure it happens. 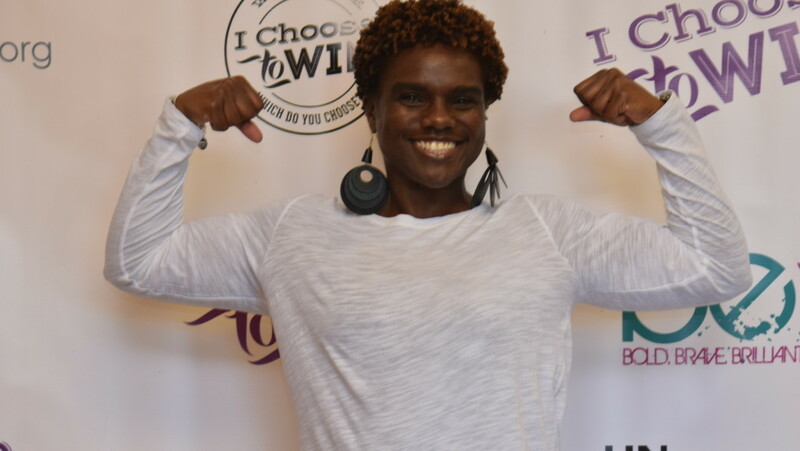 At I Choose To Win and Get Cha Mind Right, we recognize the value of setting intentions, writing our dreams and creating goals aligned with a greater plan. It’s essential behaviors and practices each woman can take away from the session that will continue to allow her to see how powerful she is when she sets her mind on her goal – and take actions in short window of time to get small WINS accomplished. Dear Black Girl . . . Pay it forward. Lift another as you rise. Once the tables were cleared, we took to writing in journals – not for ourselves, but as gifts to give away. The theme, “Dear Black Girl!” We were filled with renewal, rejuvenation and reinvigoration of spirit, so we channeled that energy to write letters of challenge, motivation, encouragement and love to a younger black girl with the purpose of edifying, empowering and equipping them with words that will cause them to know they matter – and they are supported by another black girl. 10-Day Challenge & Conference Call: SIGN UP Here! For everyone who decided to join the 10-day challenge, we plan to reconnect in 10 days to discuss our progress to date, encourage one another and hold each other accountable. It will be for praise reports and prayer requests.